My Favourite Moment From Camp. Ever had the experience of laughing so much that you cry? This camp during our raft challenge I had tears rolling down my face. Let's just say the rafts were barely sea worthy but the kids didn't give up, with some ingenuity (a blow up ring) & rope the vessels were put to the test … Continue reading My Favourite Moment From Camp. Outdoor play! It’s time to go…. Many parents today spent their childhood riding their bikes, climbing trees and coming home just before the street lights came on. Many children today spend much of their time indoors, playing games on their tablets or watching television. 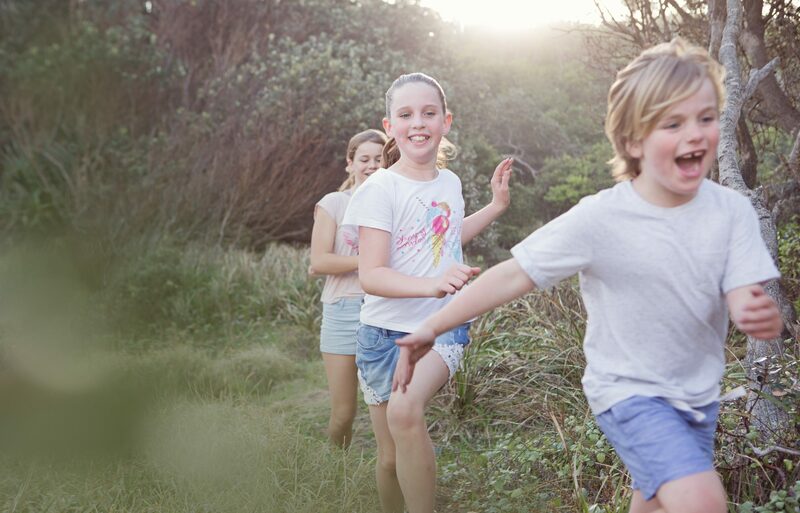 Numerous studies have shown that unstructured outdoor play is critical to the health of children. Due to … Continue reading Outdoor play! It’s time to go….